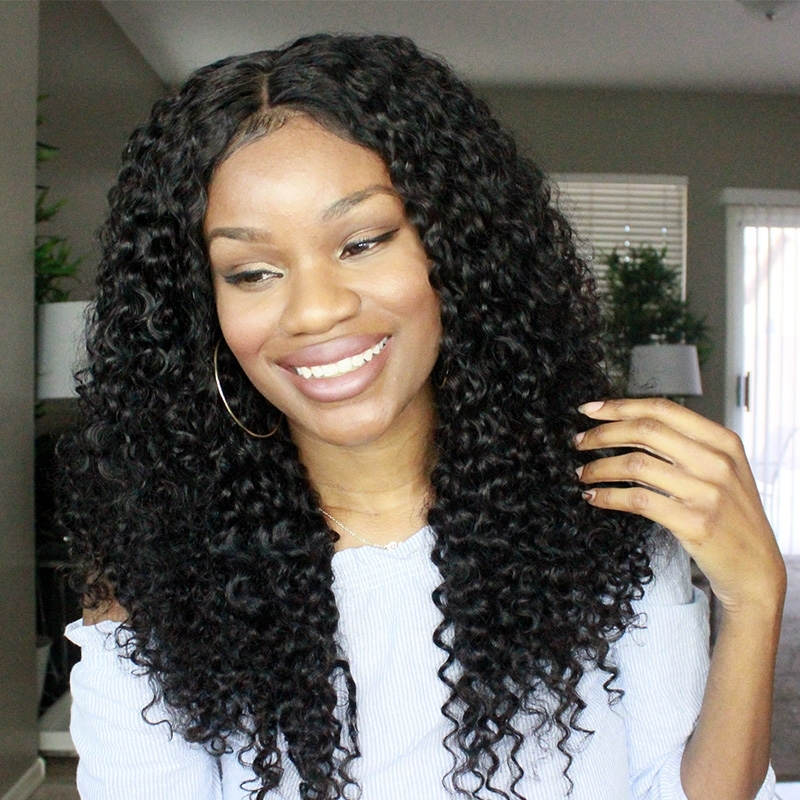 because they give a younger look to the face, that’s why Msbuy brings you this amazing 250% density deep curly lace front human hair wig. And the amazing thing with this wig is that you can have a choice between Wet & Defined and Big & Frizzy. If is hard for you to choose you can still watch our tutorial below made by our friend TwinGodesses .